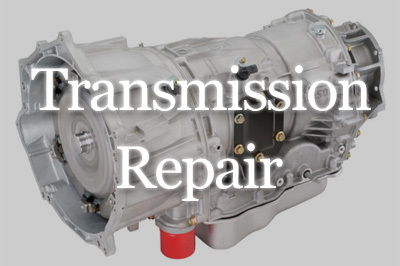 We are Your Drivetrain Professionals so Call or Come by before you trust your drivetrain service to anyone else to you. 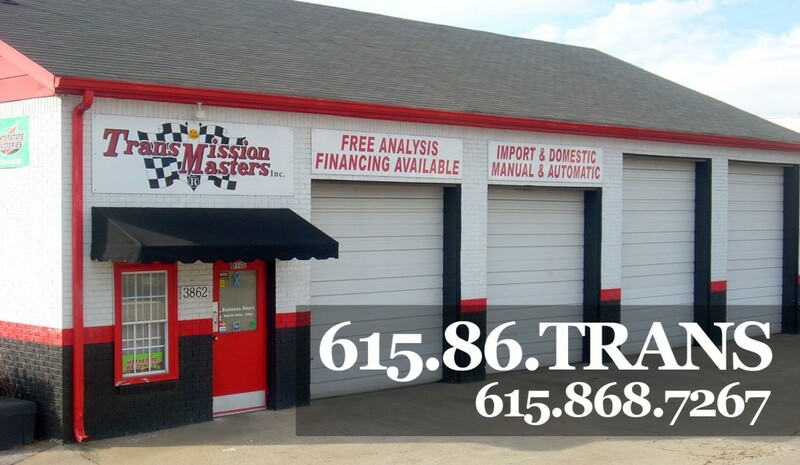 We were a Featured Article in Transmission Digest May 2010 entitled “A Better Way” Our Staff has 35 years serving the automotive industry in Middle Tennessee. Your complete drive-train professionals. 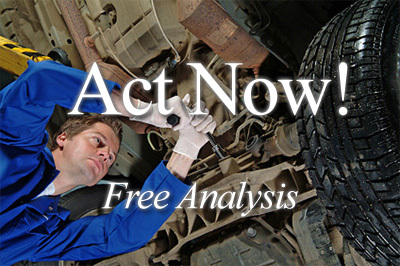 Free analysis, Free towing and Interest Free Financing. We service Domestics, Asians, Europeans and commercial industrial equipment of all types.